Trade fairs - Visit us at our booth! PYROFORUM is the world's largest exhibition for the pyrotechnic industry with specialists from the sectors pyrotechnics and fireworks from more than 15 nations and a variety of high-quality products. Get an overview of the wide range of the pyrotechnic industry, talk to performing specialist companies, discover which new developments and trends the market of pyrotechnics can offer, and gain profitable work-related extra knowledge from professionals. 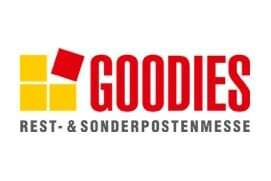 "Goodies" stands for the highly specialized remainder and special item fair with a wide range of goods on more than 11,000 sqm of exhibition space. Wholesalers, importers and manufacturers present their products here. Customers thus have the opportunity to order their goods at a single location from several specialized companies in order to equip their markets. 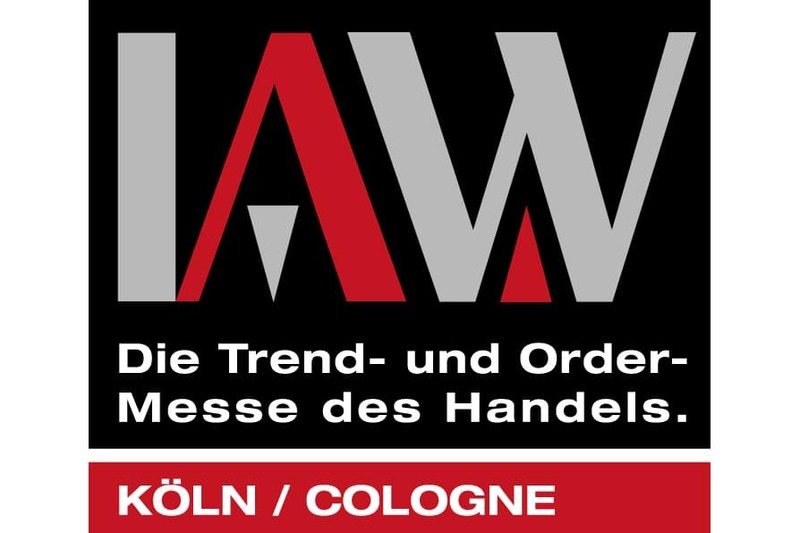 The International Trade Fair for Retail Promotions and Imports (IAW), taking place two times a year in Cologne, is the leading order fair for promotional products, seasonal impulse articles, trend products, and the volume business in Europe. Around 9,000 visitors come to Cologne in order to order goods for an entire season. More than 300 international exhibitors on 26,000 square meters present promotional products from many different sectors at exceptionally keen prices. Much more than just toys! At the most important event of the toy industry this means baby products, lifestyle and trend products, school supplies and stationery, outdoor items, fireworks, carnival items, model railway and many more. 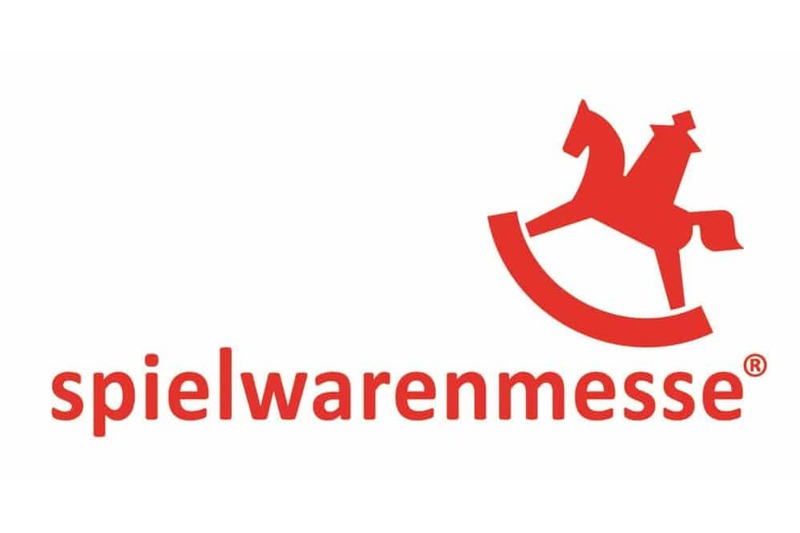 At Nuremberg Spielwarenmesse® a unique selection of manufacturers is represented.